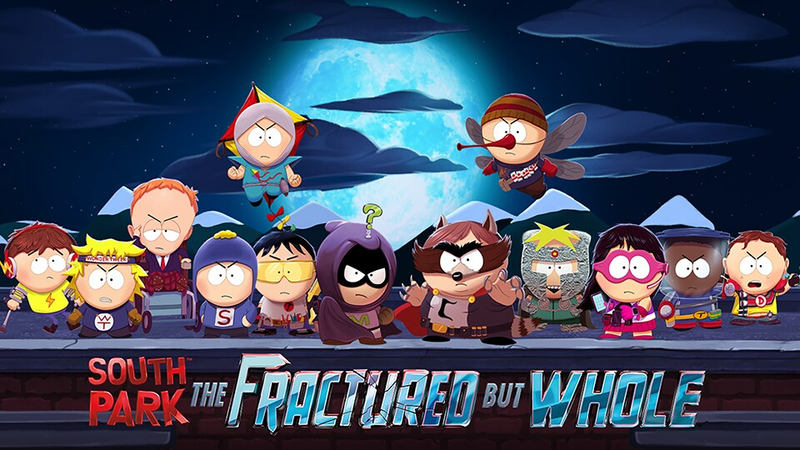 Created, written and directed by Trey Parker and Matt Stone, South Park: The Stick of Truth, the winner of numerous 2014 game of the year awards, transports players to the perilous battlefields of the fourth-grade playground, where a young hero will rise, destined to be South Park’s savior. For a thousand years, the battle has been waged. 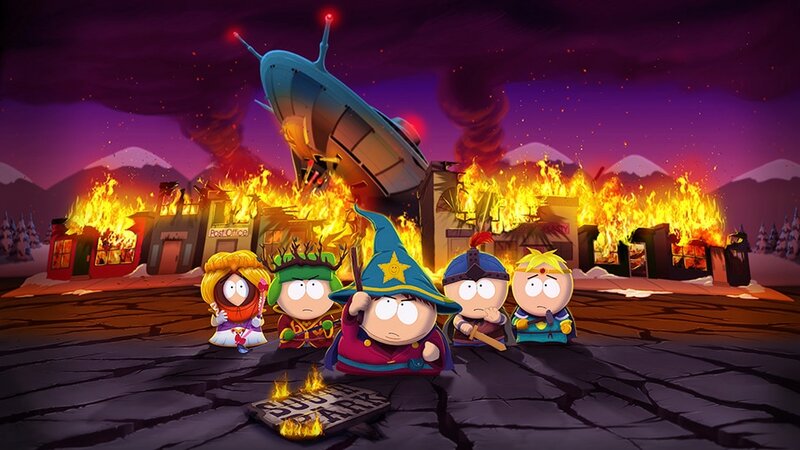 The sole reason humans and elves are locked in a never-ending war: The Stick of Truth. But the tides of war are soon to change as word of a new kid spreads throughout the land, his coming foretold by the stars. As the moving vans of prophecy drive away, your adventure begins. Arm yourself with weapons of legend to defeat underpants gnomes, hippies, and other forces of evil. 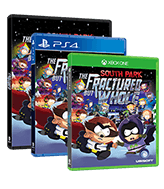 Discover the lost Stick of Truth and succeed in earning your place alongside Stan, Kyle, Cartman, and Kenny as their new friend. Fail, and you will forever be known…as a loser. 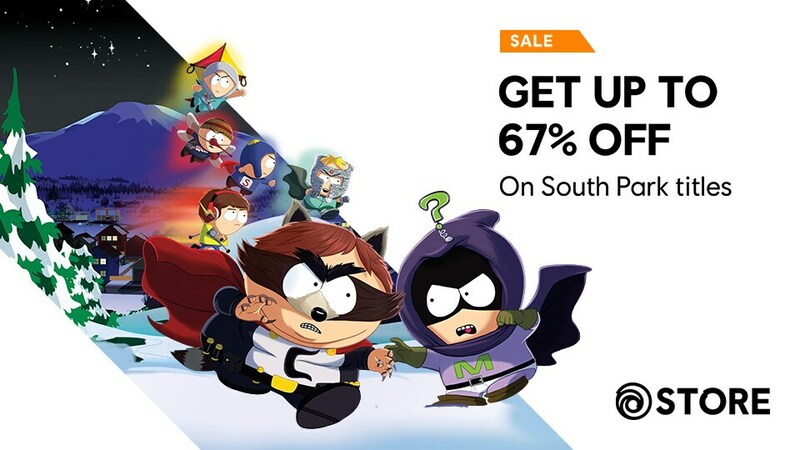 Pick up your copy of South Park™: The Stick of Truth™ on the Nintendo eShop now!